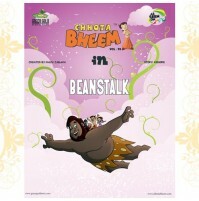 It is a fine morning but the evil witch is really bored. 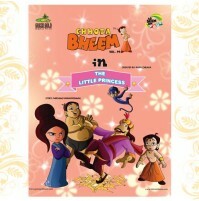 She wants some entertainment. 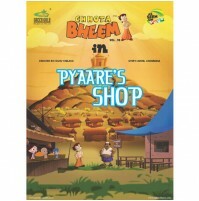 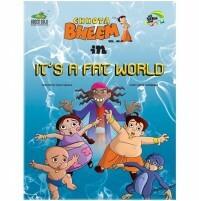 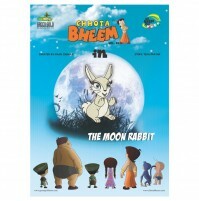 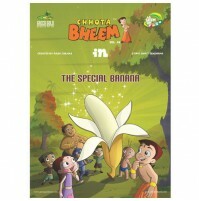 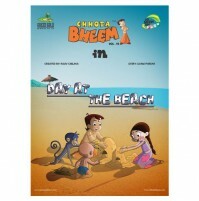 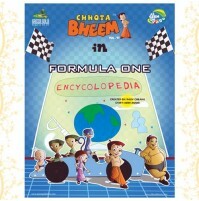 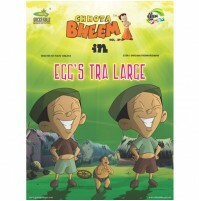 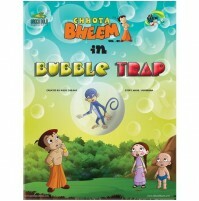 She plans to capture Bheem and his friends and turn them into clowns. 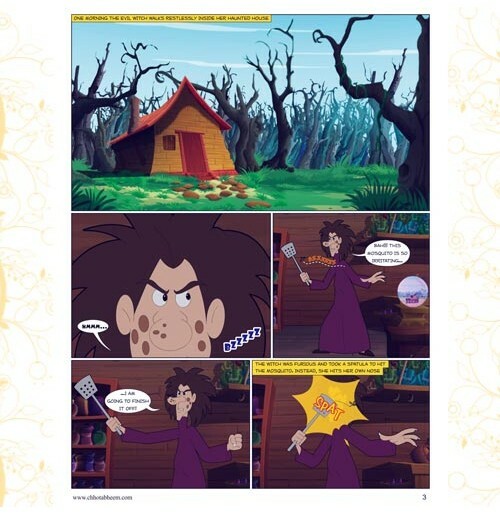 She uses her magic glass globe to trap the kids and takes them to her haunted house. 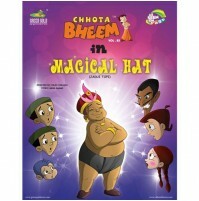 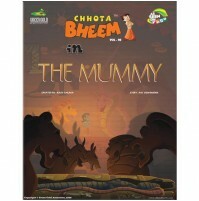 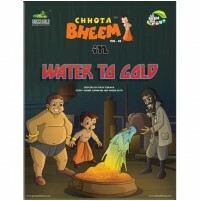 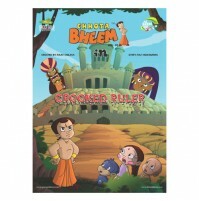 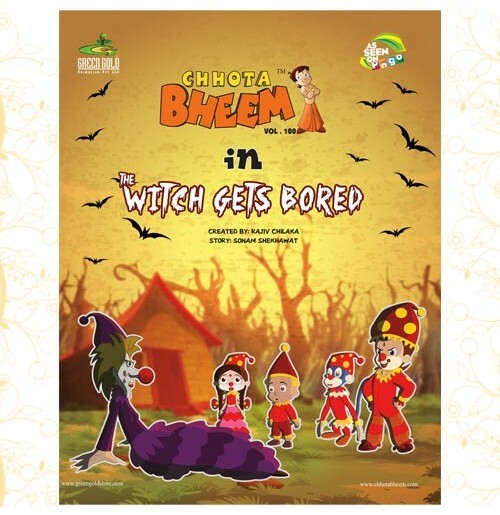 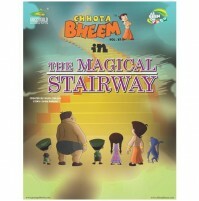 Will Bheem free himself and his friends from the witches evil spell?